The new agreements will allow aged care providers to sponsor skilled workers from overseas for a Temporary Skills Shortage or Employer Nomination Scheme visa. They will also expand the scope of work for sponsored ‘religious workers’. The agreements are designed to benefit Australia’s multicultural communities, providing job opportunities to carers who are able to speak languages other than English. 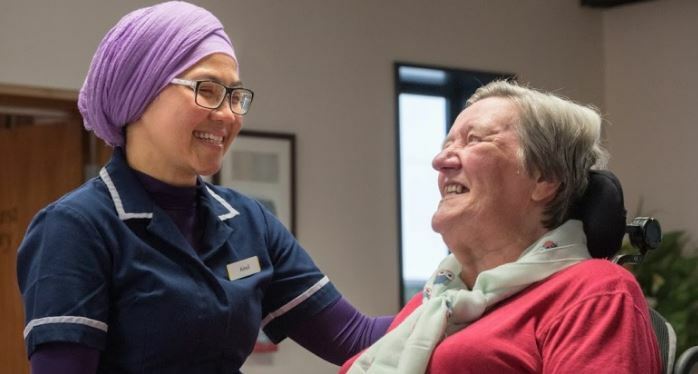 Aged care providers have identified a need for bilingual carers, as older people – particularly those with dementia – often revert to their native language or lose their English-speaking ability. Under the new arrangements, which came into effect earlier this month, aged care providers must demonstrate that they cannot find workers with the required skills in Australia before sponsoring a foreign worker. The visas can provide a pathway to permanent residency for sponsored individuals.